0 Comments Published by KL Ocs Kid on Saturday, February 9, 2008 at 11:08 PM. 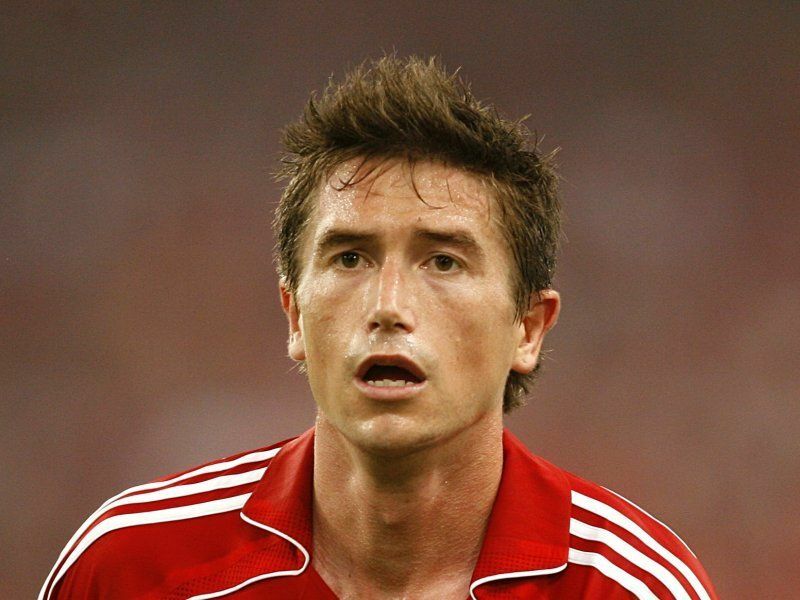 Liverpool's Harry Kewell plans to work tirelessly in order to earn himself a new contract at Anfield. 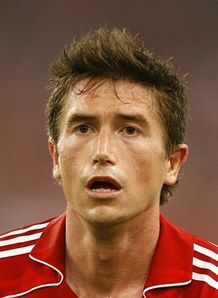 Kewell's current deal expires in the summer and, as yet, no talks over an extension have taken place. The left-sided midfielder is now fully fit after an injury-ravaged last 18 months, and has managed eight Premier League starts this season. Kewell is determined to impress manager Rafa Benitez, and believes a consistent run in the first team will aid him in his quest for a new deal. "I want to stay at Liverpool and I'm going to be working hard to get another contract," he said in The Guardian. "I think this is a great club. I was out on the pitch the other night and I said to Yossi [Benayoun] that Anfield has the best atmosphere in the world. Why would you want to leave? "It's good to be injury free but I don't know if I'm actually 'playing' at the moment. "I would like to get there quicker but I have to get back to basics and just play easy football to get my confidence up. "I'm one to face up to my problems. I'm not afraid to turn around and say I have got some problems and I need to work at them. "It is hard getting back to the top level after being out for so long but I'm getting there slowly. "I'm showing glimpses but I would like to be more consistent. They say that for as long as you're out it takes twice as long to get back."